The purveyors of the finest rolling papers, Smoking have released their newest kingsize papers. These papers are ultra fine and slow burning, with Premium quality natural gum. Super fine rice papers that burn even without leaving a taste to your tobacco. 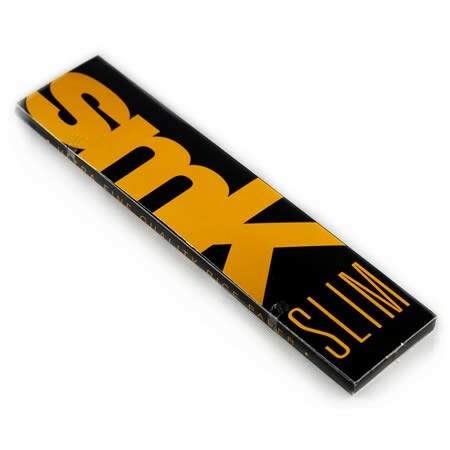 King Size 110mm slim cigarette papers.